Carlo Bicchi has been Full Professor of Pharmaceutical Biology at the Faculty of Ph*rm*cy of University of Turin since 1990. In the same University, he was Director of the Dipartimento di Scienza e Tecnologia del Farmaco from 1992 to 1998 and Dean of the Faculty of Ph*rm*cy from 2001 to 2007. His main field of research is development of analytical technologies for biologically active secondary metabolites in vegetable matrices (essential oils, terpenoids, phenolic compounds and alkaloids) and aroma profiling and fingerprinting of important industrial food crops (coffee, tea, cocoa and hazelnuts). 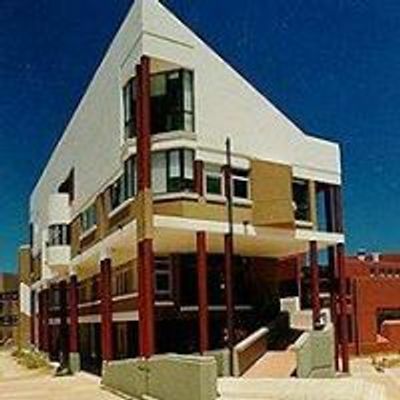 His main topics include Sample preparation; Gas chromatography (GC, GC-MS, Fast-GC, Multidimensional GC), Enantioselective GC, High pressure liquid chromatography (HPLC, HPLC-MS), Supercritical fluid extraction and chromatography (SFE and SFC), Chemometric methods, fingerprinting and profiling. 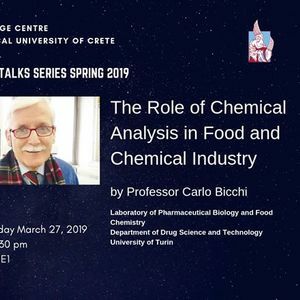 Carlo Bicchi’s scientific activity is documented by 270 publications in international Journals, and more than 350 plenary lectures, keynote lectures and communications and seminars. He has been Associate Editor of Flavour and Fragrance Journal, member of the advisory board of international journals and member of permanent scientific board of several International Scientific foundations. 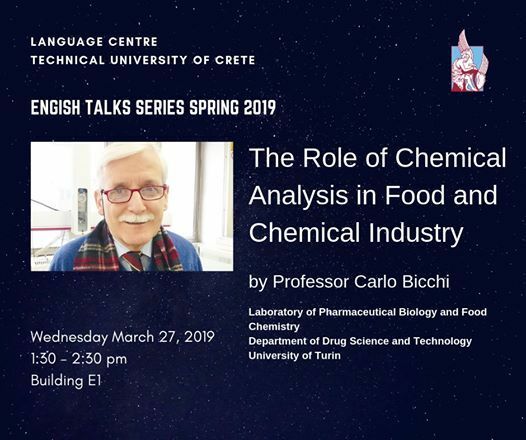 Carlo Bicchi has also been invited several times to be member of international juries for professorship (12) and doctorate thesis (49) and Visiting Professor (7) all over the world. In Mai 2018, Carlo Bicchi was awarded from the Interdisciplinary Group of Separation Science of the Italian Chemical Society with the Giovanni Dugo’s medal for his contribution to the separation science in food analysis.